During my blogging about cleansing I started my own cleanse, as I wanted to be on a cleanse to get the full effect. It feels like time to share some more juice recipes, so I am going to share a couple that are a bit less mainstream. 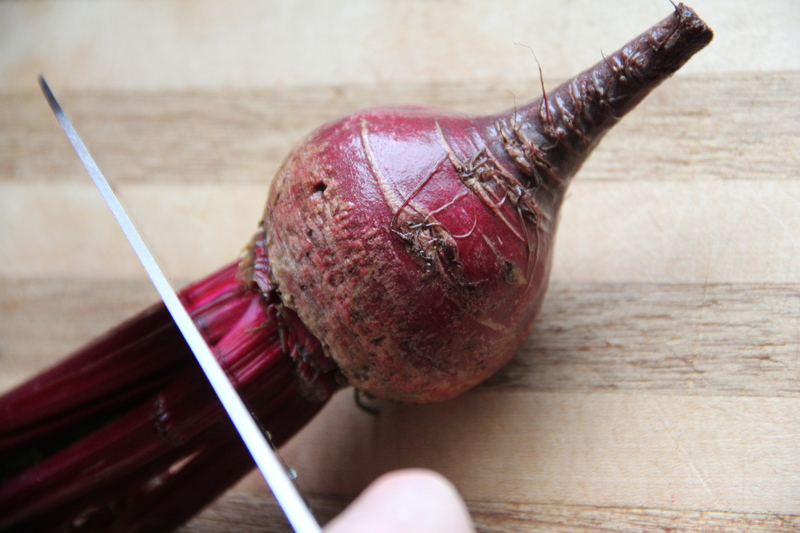 You can juice the beet greens as well as the beet itself, just cut off the portion where they join by making a cut near the base of the leaves and a second cut at the top of the beet. This removes that one section in which dirt can reside. 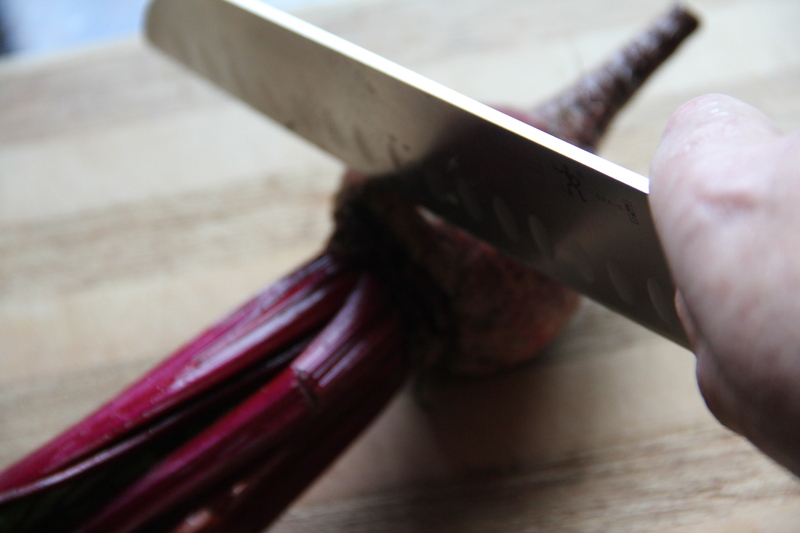 You don’t want to have grit in your juice. 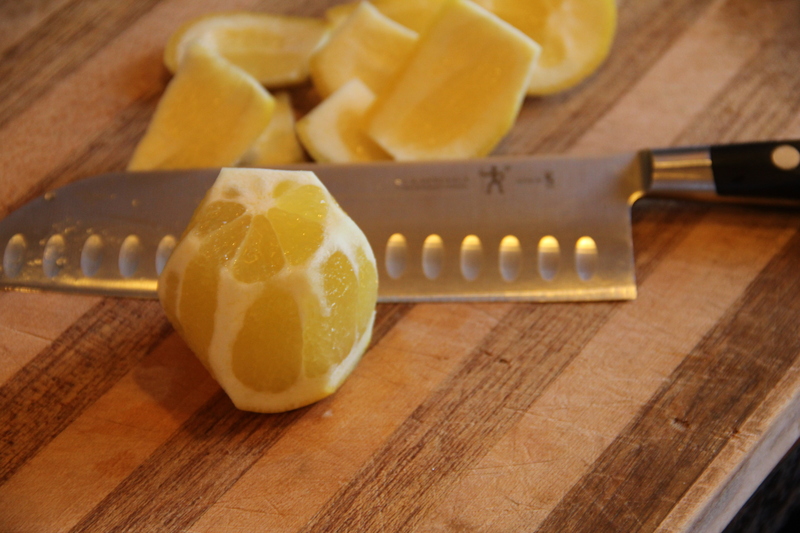 Also remember to cut the peel off the lemon prior to juicing to remove any bitterness. This juice is not one for those brand new to juicing. 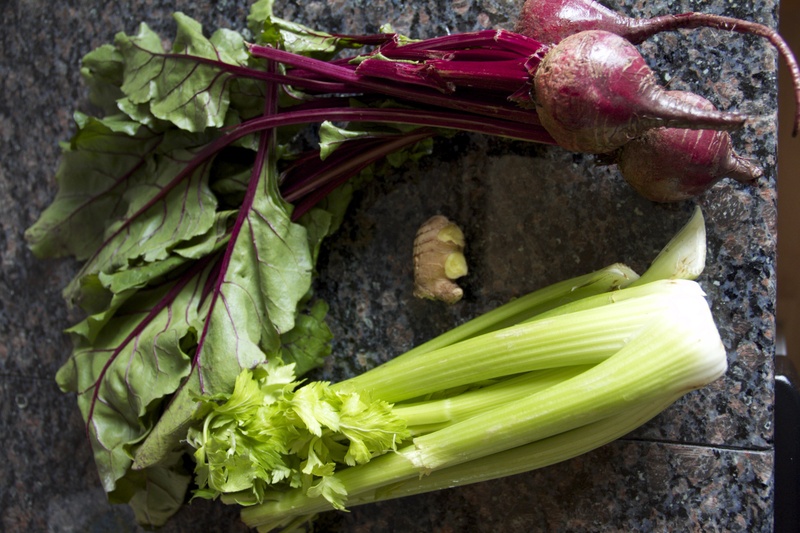 It does have an earthy flavor, but it most enjoyable after you’ve been juicing a while and when you need something different. Enjoy! 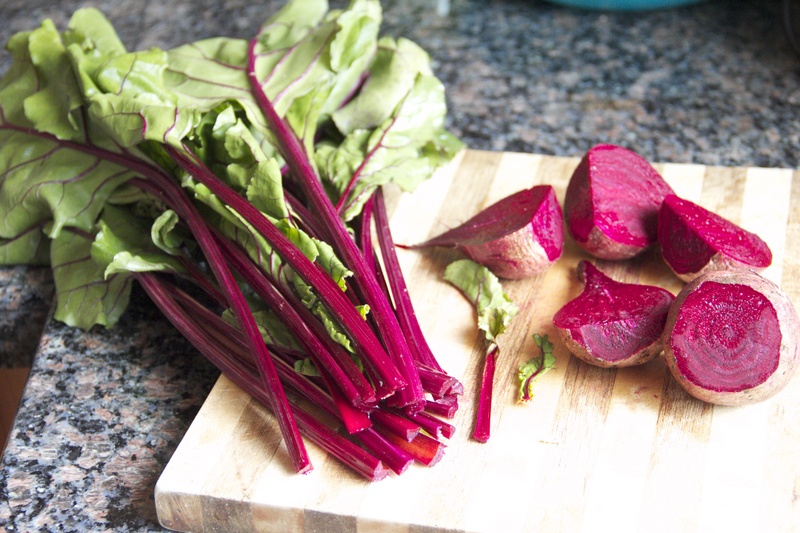 This juice has an extra punch with some additional superfoods added. It also requires a juicer and then a blender, so it is a bit more complex. It does reward with a juice that feels like it wakes you up and gives you strength for a new day. Peel and juice oranges, then juice carrots and ginger. 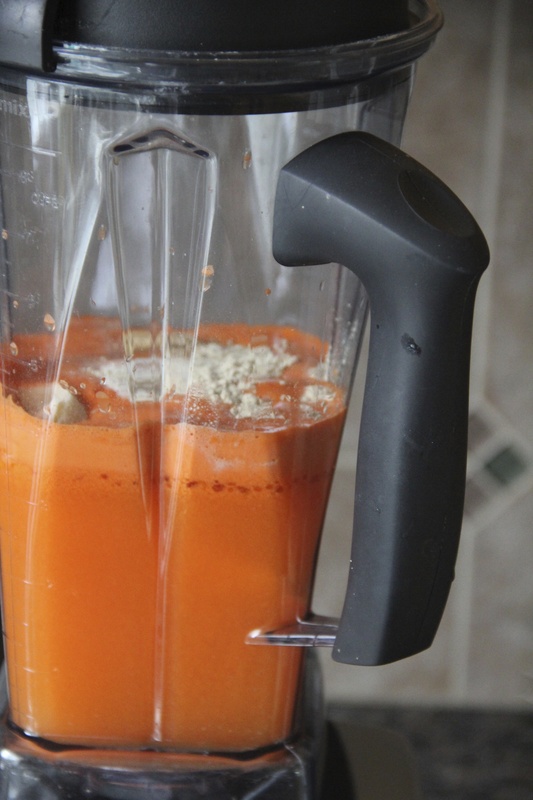 Put the juice into a blender and add other ingredients. 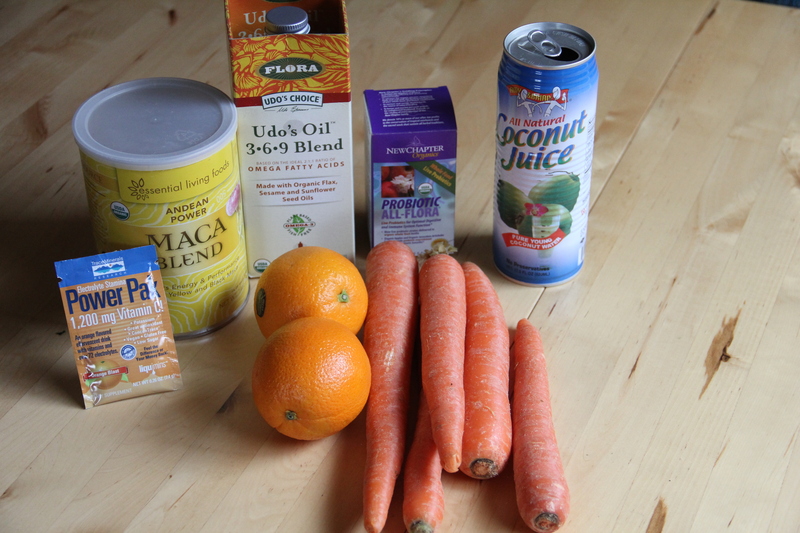 I often add a splash of apple cider vinegar for a contrast between the sweet flavors of the oranges and carrots. Blend until smooth and serve. This one is a real pleaser. 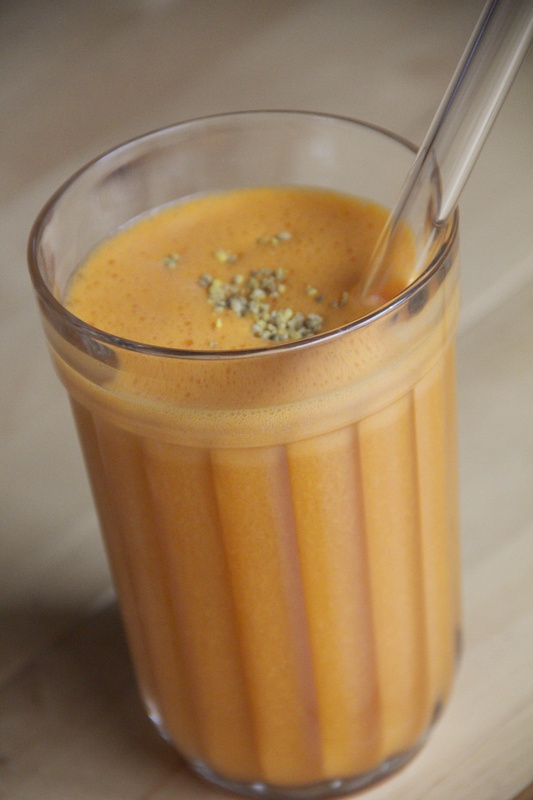 You can easily serve it to non-juice lovers! This juice came about by me just looking at what I had on hand and trying out flavors and superfoods I enjoy. It has been a rare day where my intuition and sense of foods has created something I didn’t like. Feel free to try out your own flavor combinations. What are some of your favorite juices? Have you ever just juiced what you had on hand? If so, how did it turn out?